Dim Sum Sunday Signature, £62 per person choice of cocktail Louis Roederer Brut Premier NV Champagne, France 12% half bottle choice of after dinner cocktail. Also available as a non-alcoholic version for £50. Vegetarian option available for £62, without alcohol £50. Dim Sum Monday Signature, £62 per person choice of cocktail Louis Roederer Brut Premier NV Champagne, France 12% half bottle choice of after dinner cocktail. Also available as a non-alcoholic version for £50. Vegetarian option available for £62, without alcohol £50. Hakkasan Hanway Place gyms, sporting activities, health & beauty and fitness. The best pubs near London Hakkasan Hanway Place. Hakkasan Hanway Place clubs, bars, cabaret nights, casinos and interesting nightlife. Where to have your meeting, conference, exhibition, private dining or training course near Hakkasan Hanway Place. 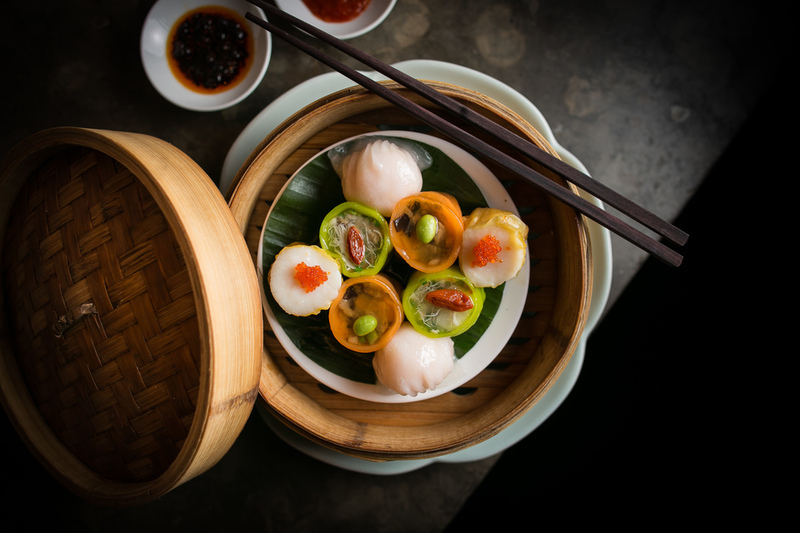 From cheap budget accommodation to luxury 5 star suites see our special offers for Hakkasan Hanway Place hotels, including My Bloomsbury London from 80% off.